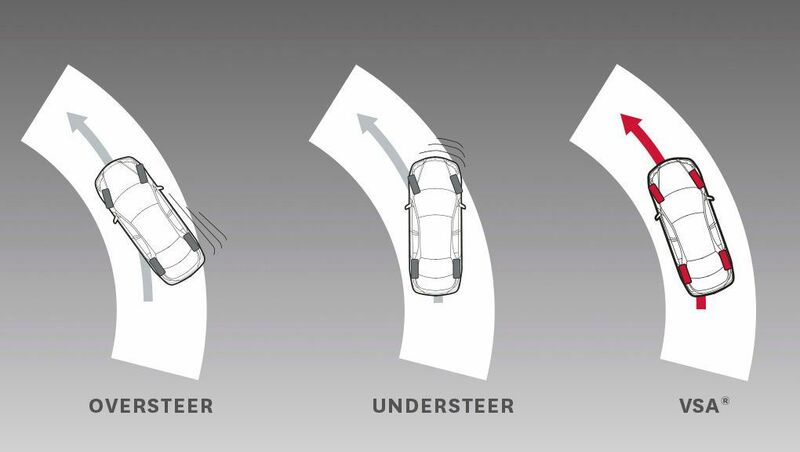 The Civic has come a long way, and it keeps getting better. 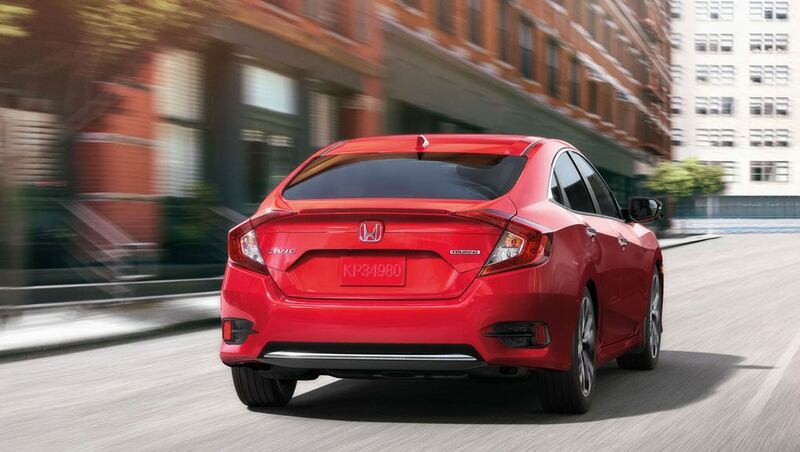 Since 1998, the Civic has been Canada’s best-selling car and it’s no wonder. 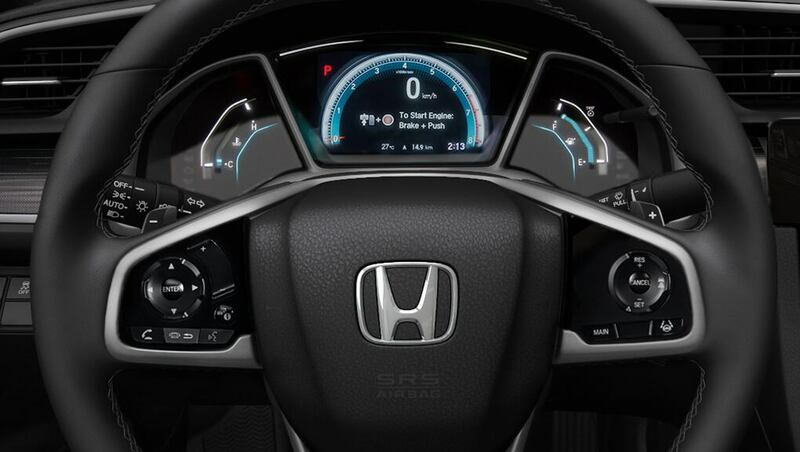 The stunning exterior and impressive performance of the 2019 Civic are clear examples of its exciting evolution. 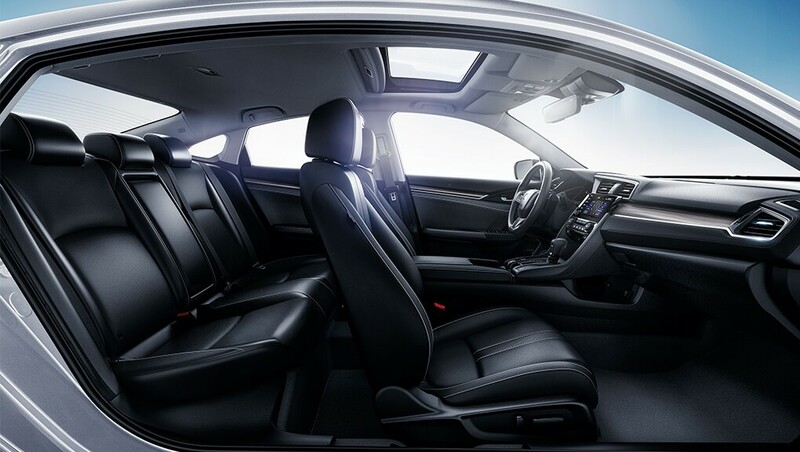 Its progressive look is perfectly complemented by a sophisticated interior designed with your comfort and safety in mind. If you’re looking for greatness, we’ve got a seat for you. Standard LED daytime running lights and available LED headlights. 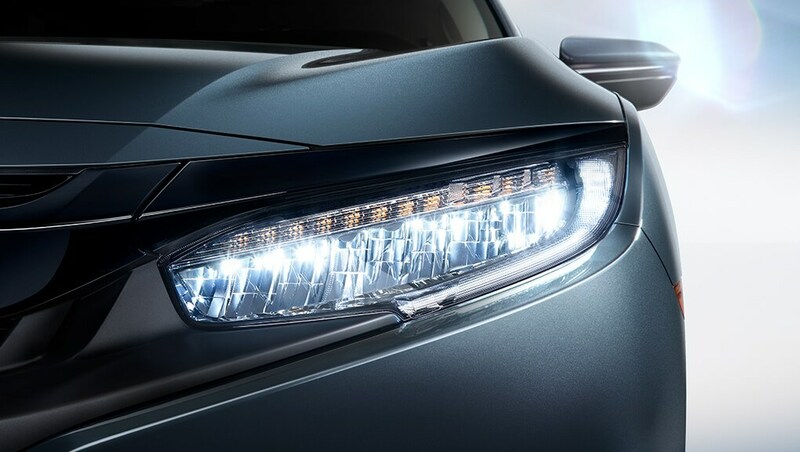 Brighten up your day with standard LED daytime running lights and available LED headlights. Available one-touch power moonroof with tilt feature. Once you’re in and buckled up, get ready to take in the view. 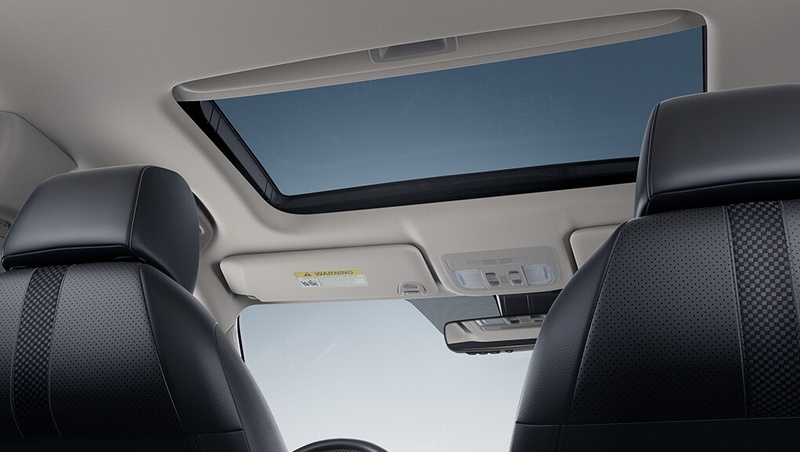 Simply tap a button to open the available power moonroof with tilt feature and let the world in. Available heated front and rear seats. 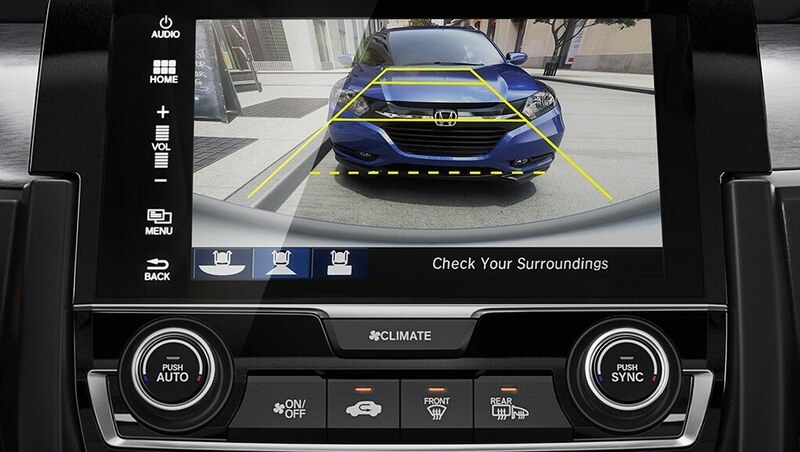 You’ll warm up to the Civic pretty quickly. 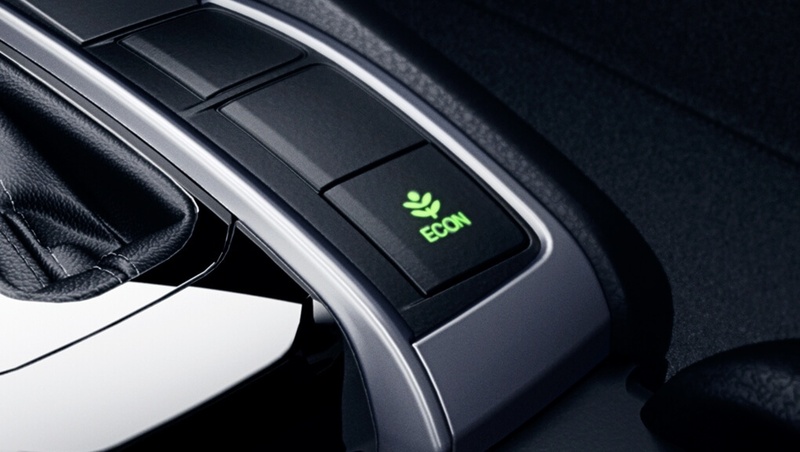 Both you and your passengers will love its available heated front seats and available heated rear seats on those cold winter days. Available proximity key entry system with pushbutton start. When you’re busy juggling your life, you shouldn’t juggle your keys. With the available proximity key entry system and pushbutton start, simply walk up, grab the handle and press the start button and go.